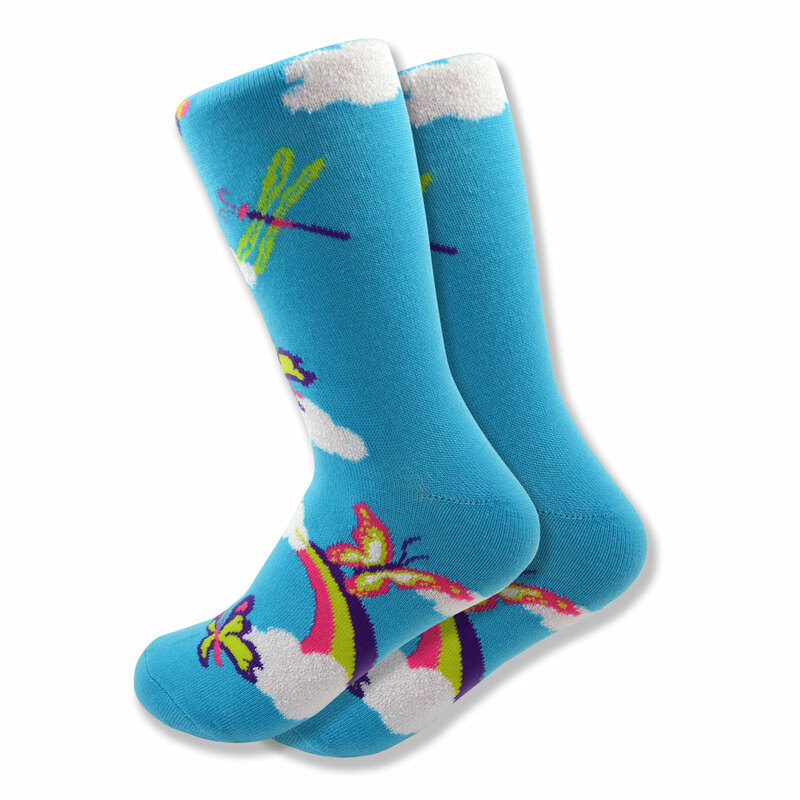 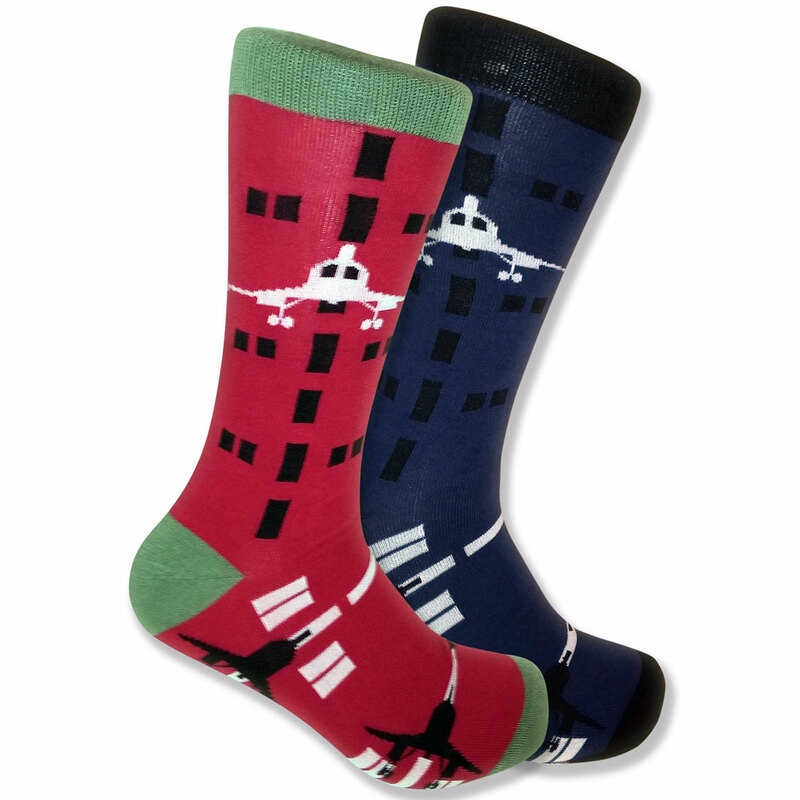 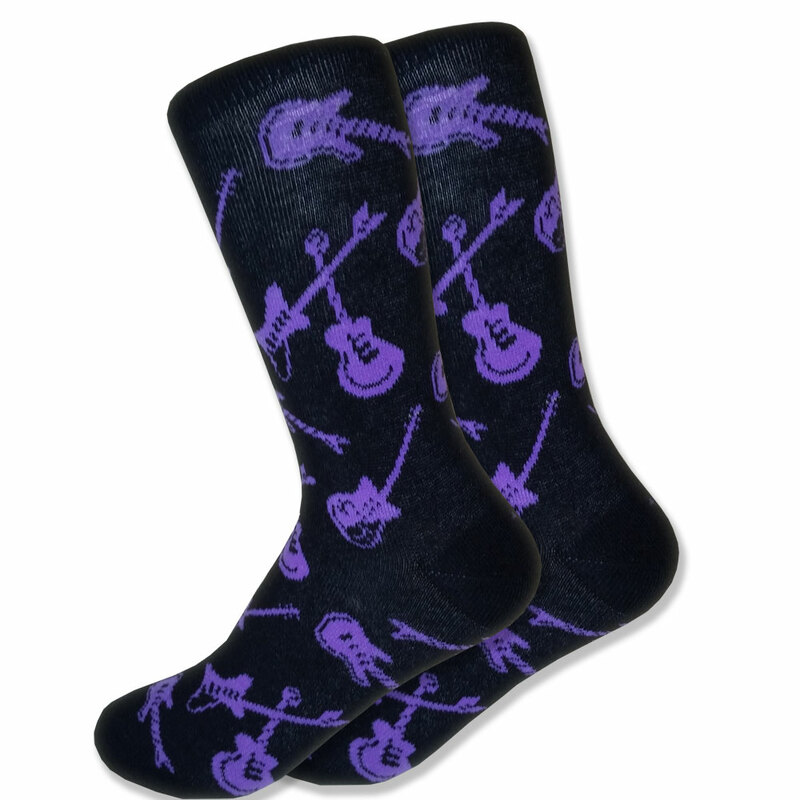 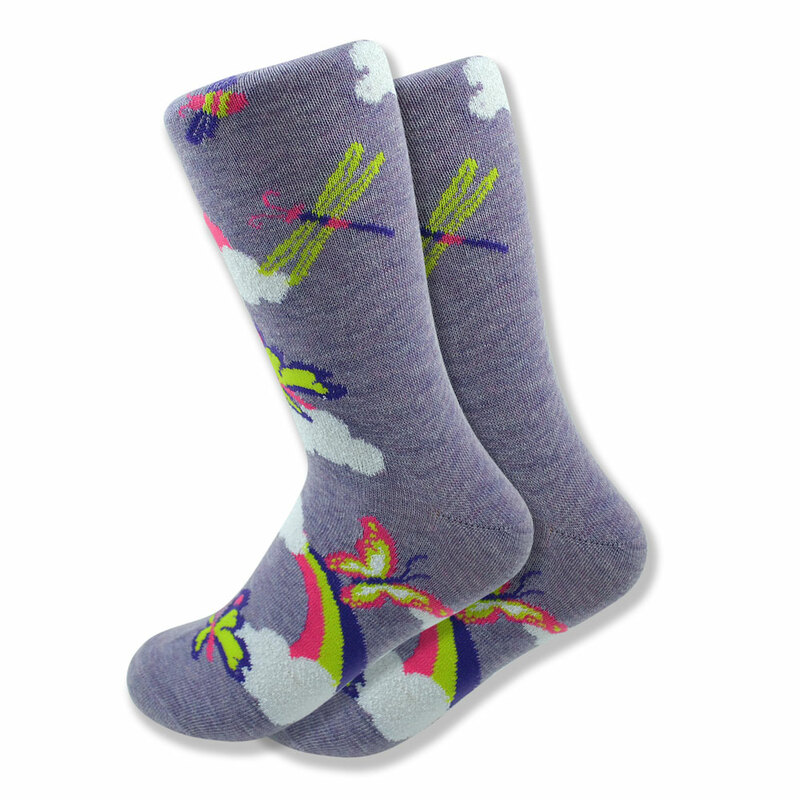 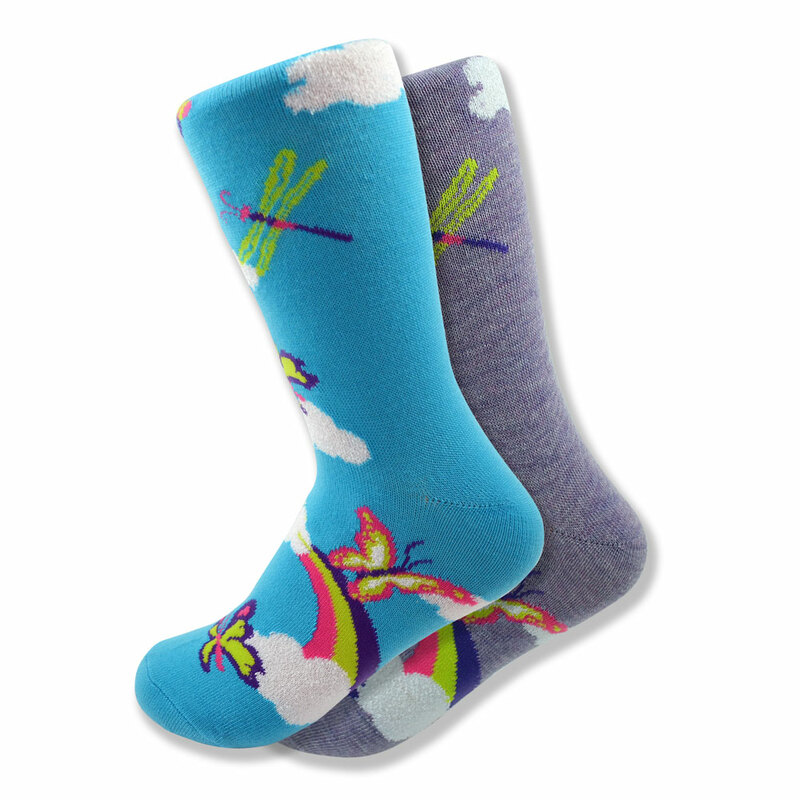 These purple butterfly, dragonfly & rainbow socks have a great deal of personality. 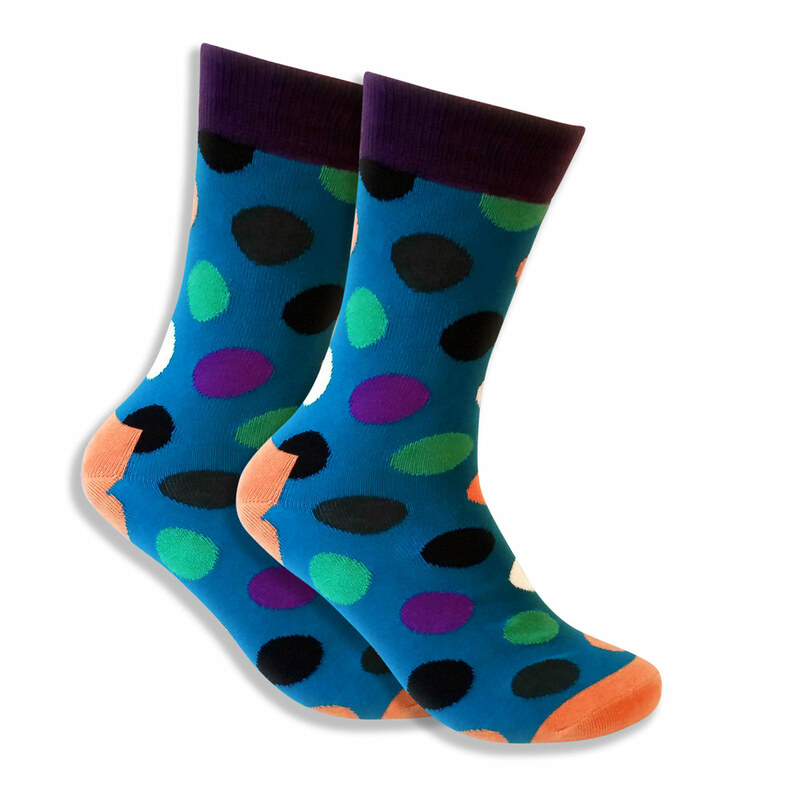 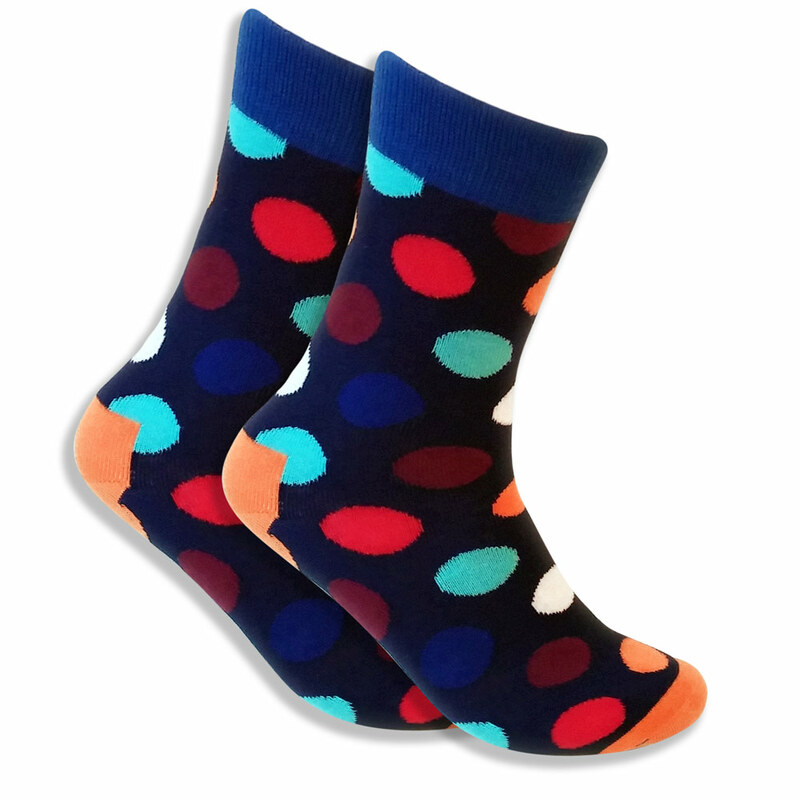 Made from cotton, polyester, and spandex, they are exceptional for all day wear. 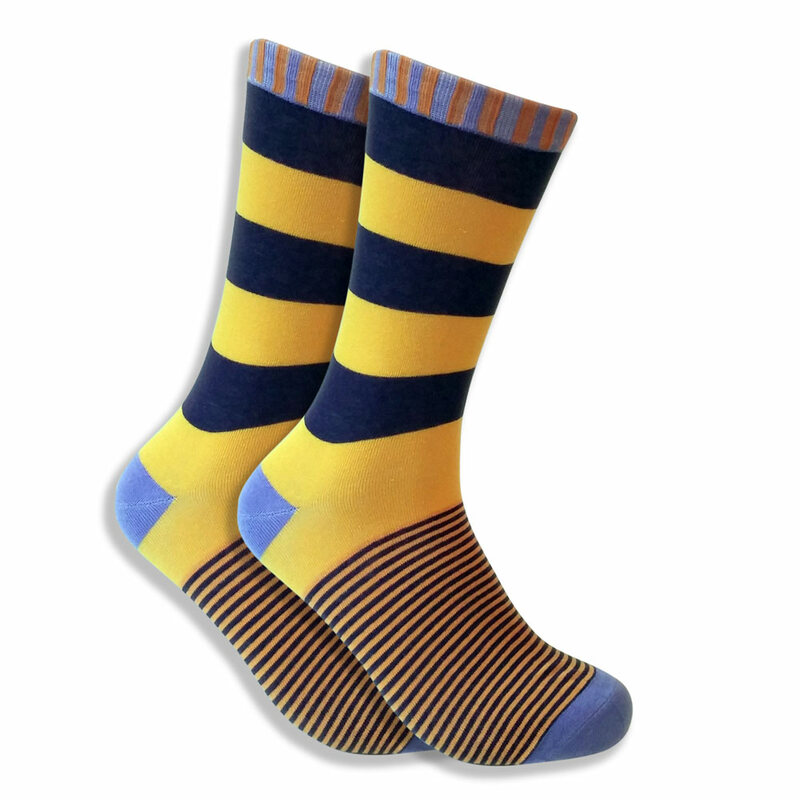 Use these any day of the week for a little excitement during the work week.